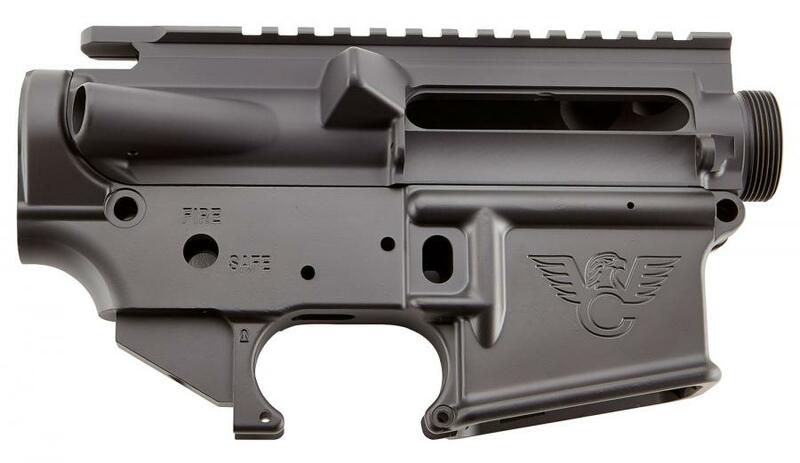 Wilson Combat's forged upper and lower AR receivers are CNC machined to tighter than mil-spec tolerances. Constructed from 7075-T6 aluminum with an Armor-Tuff finish and multi caliber markings, this set accepts all aftermarket and mil-spec internal parts. This model has a black finish.